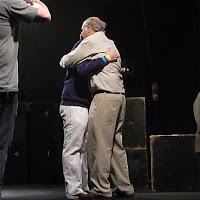 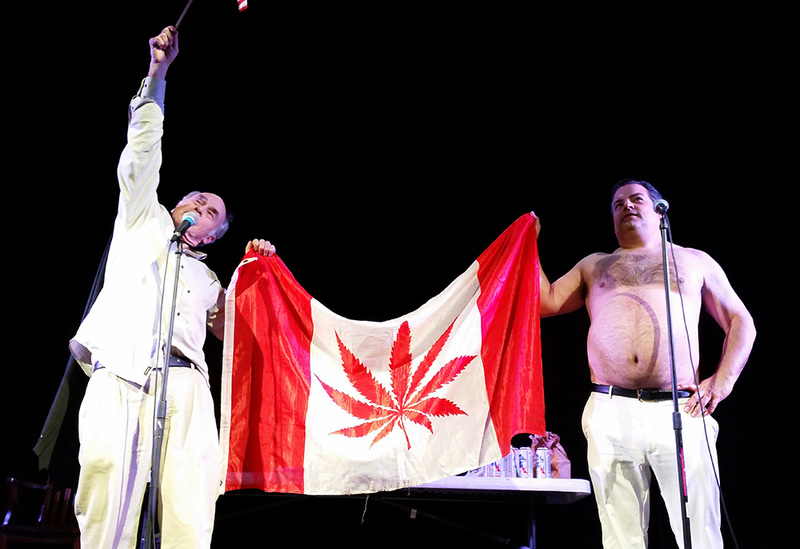 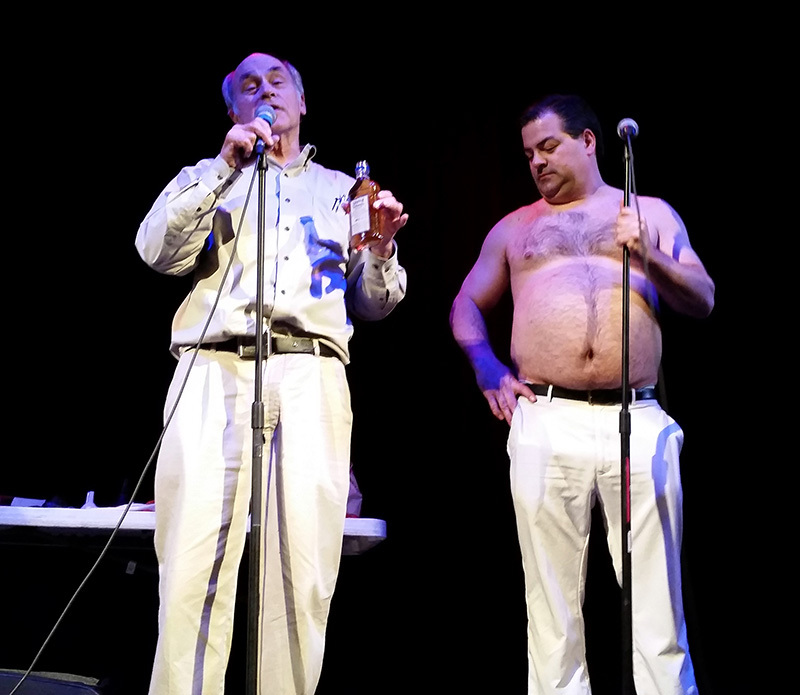 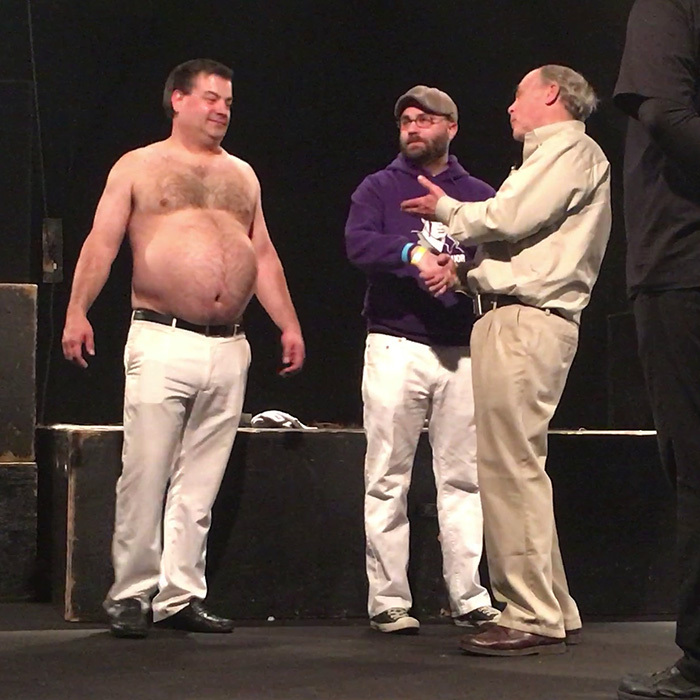 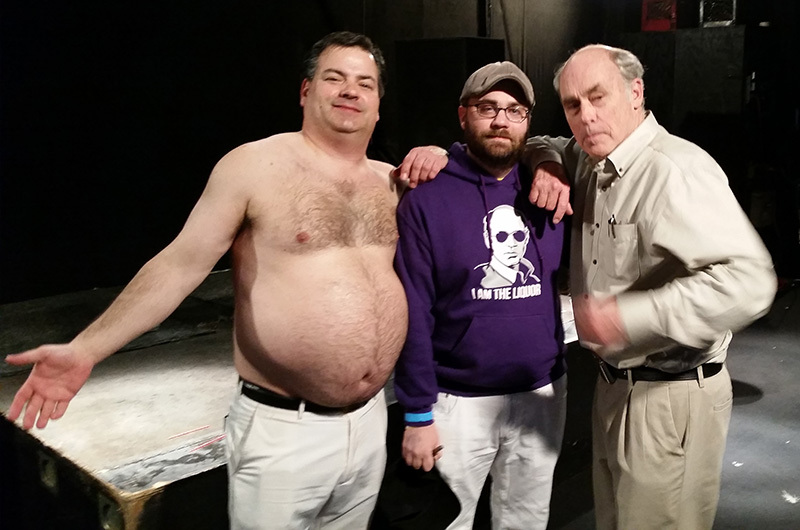 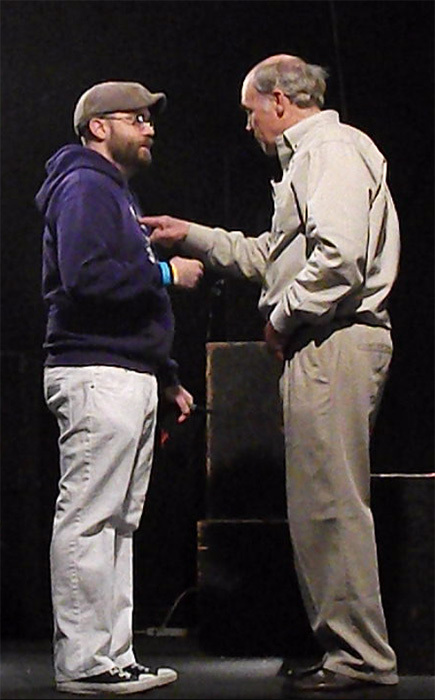 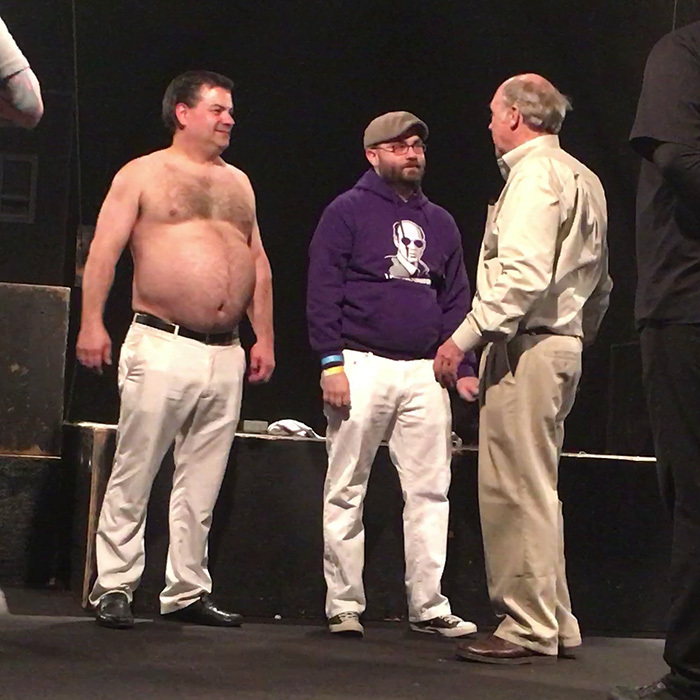 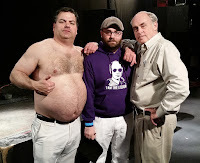 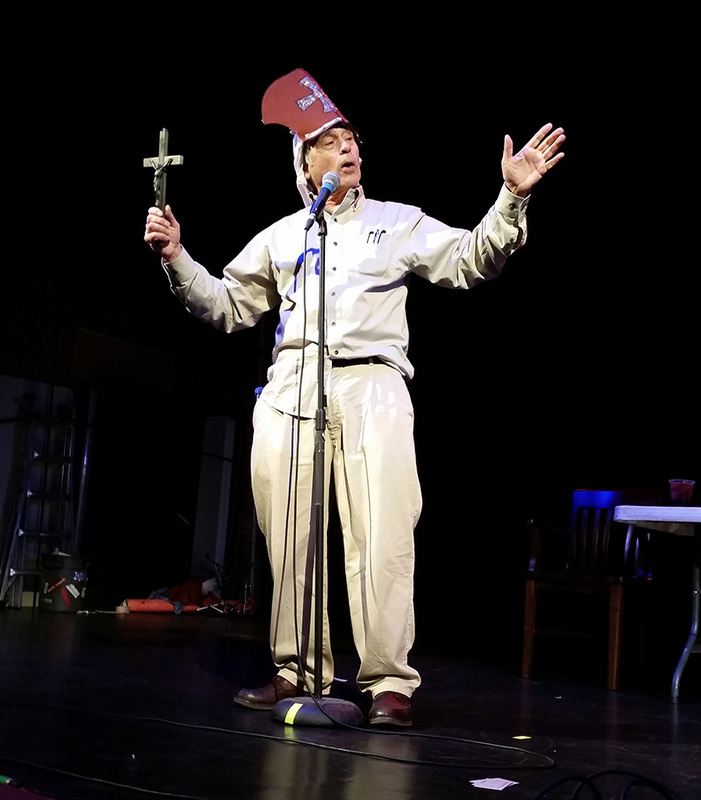 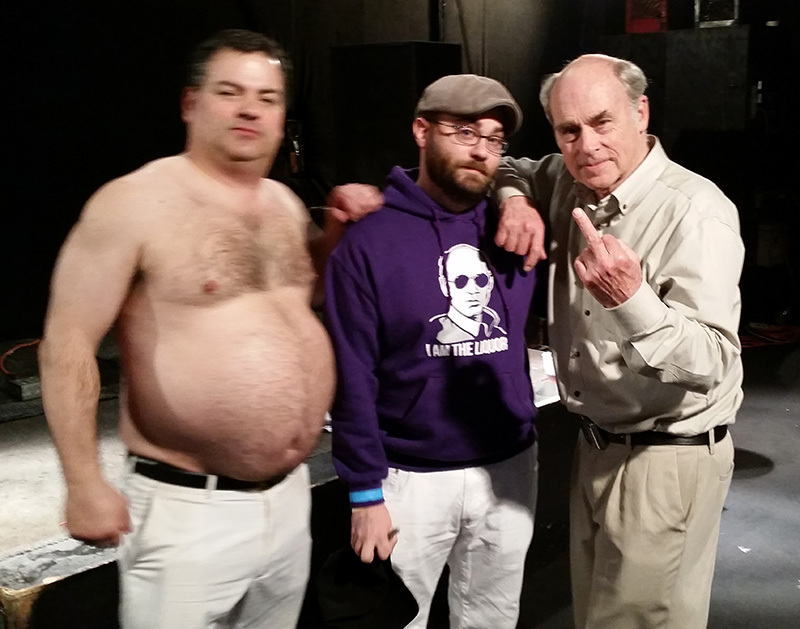 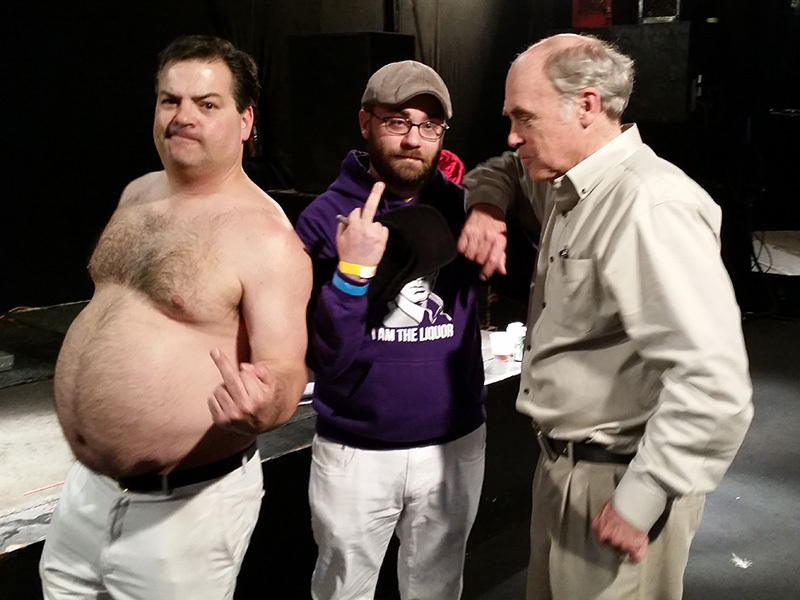 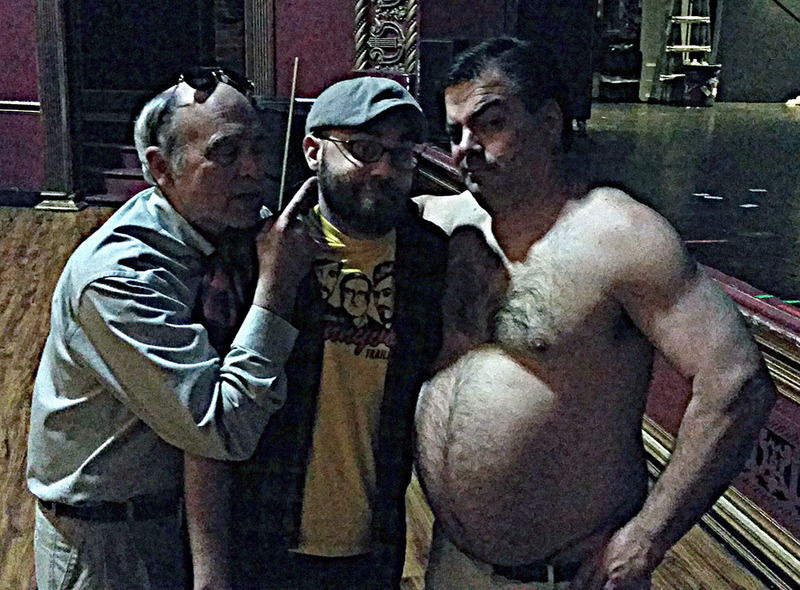 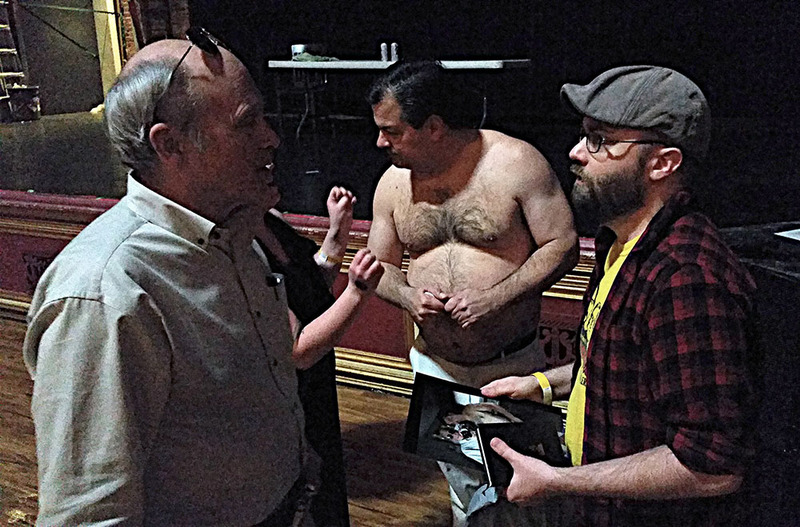 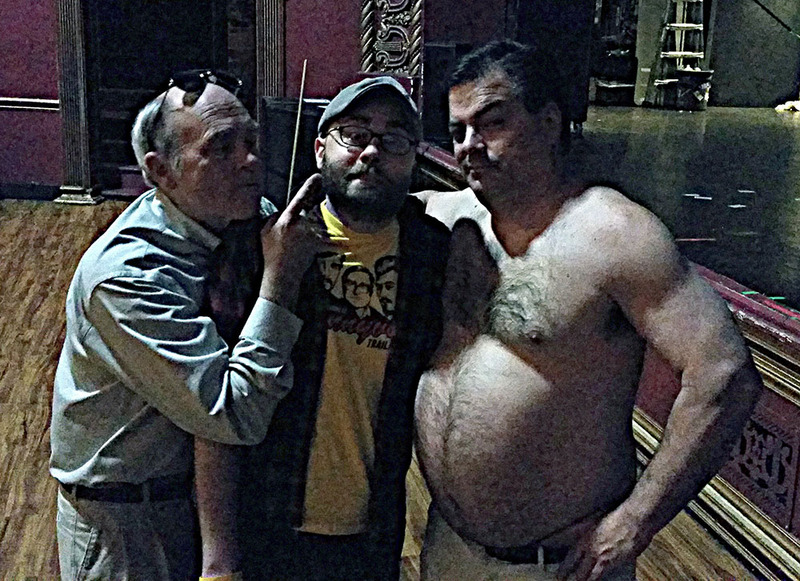 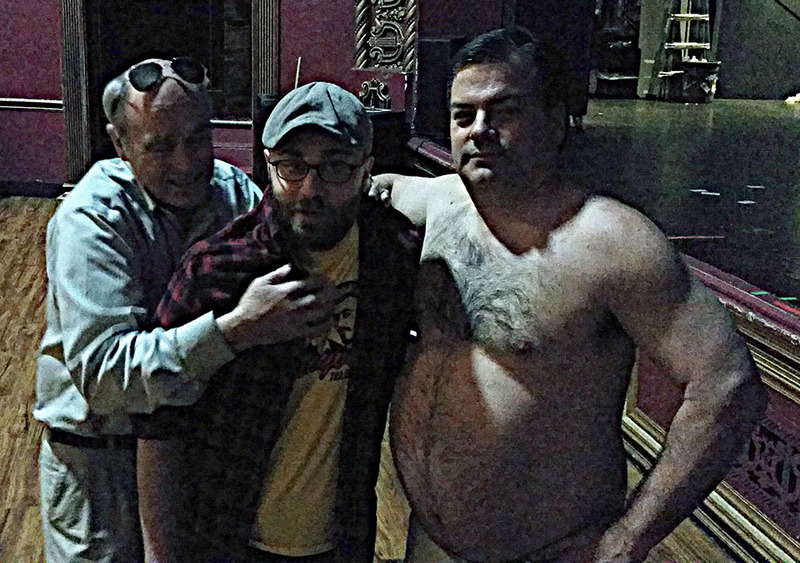 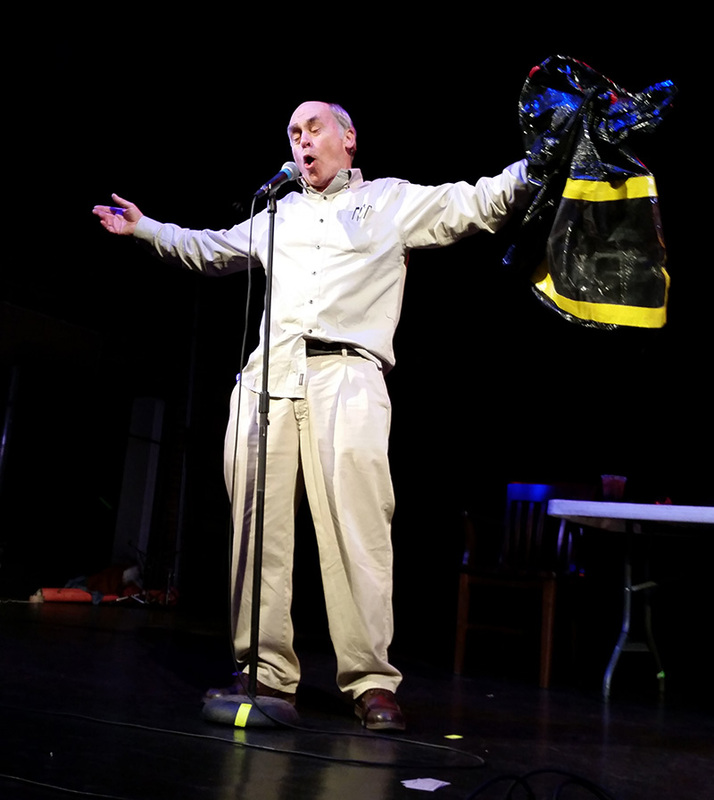 I got to see my heroes Patrick Roach (Randy) and John Dunsworth (Mr. Lahey) from Trailer Park Boys again at Pop's in Sauget, Illinois last night. 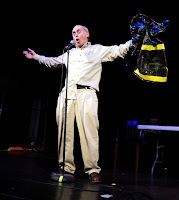 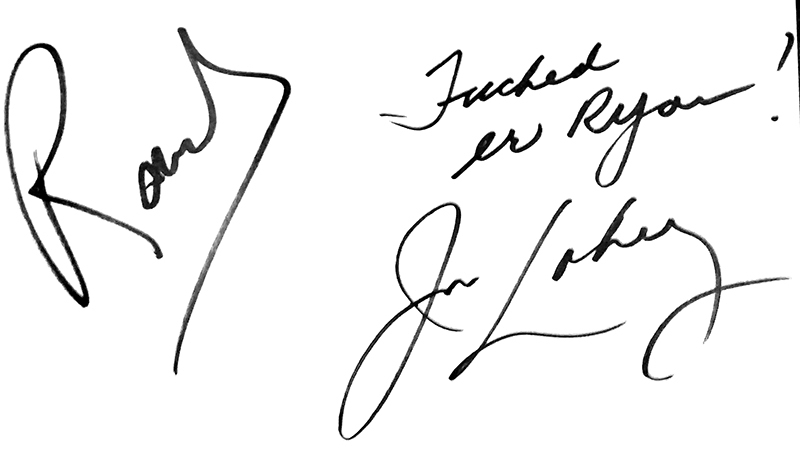 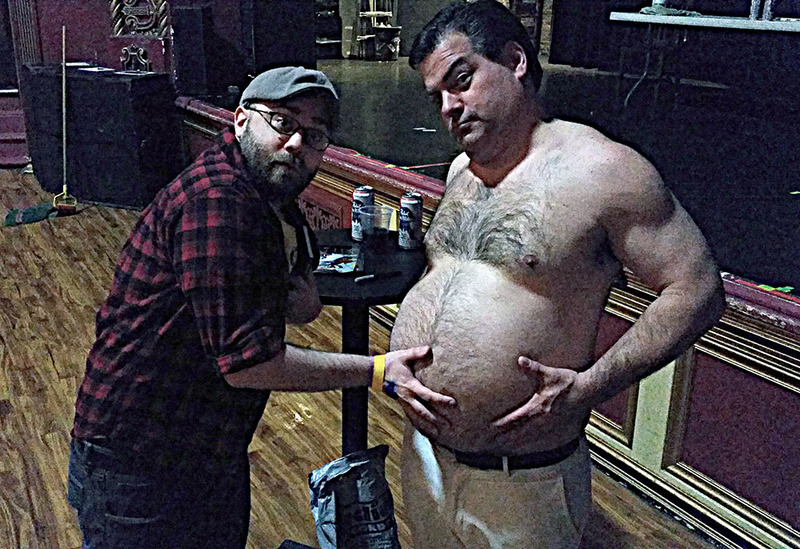 I love me some Lahey so it was a great time. 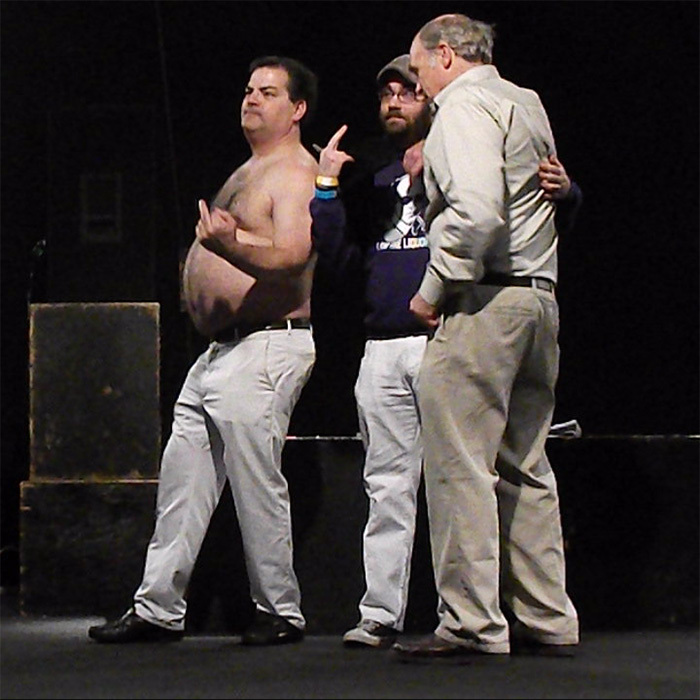 I hope they return to the area next year because I am their Missouri groupie. 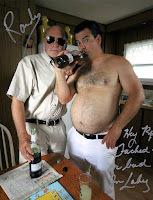 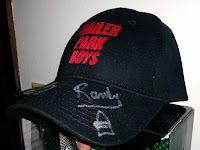 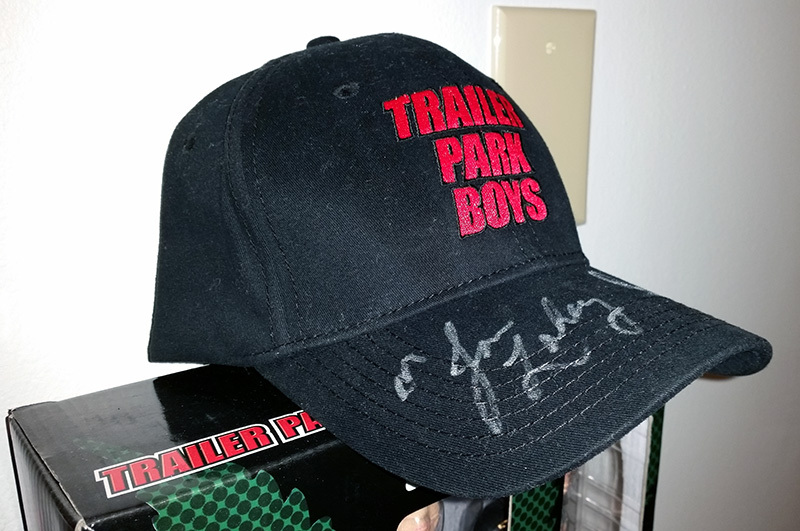 Season ten of Trailer Park Boys debuts on Netflix March 28th!